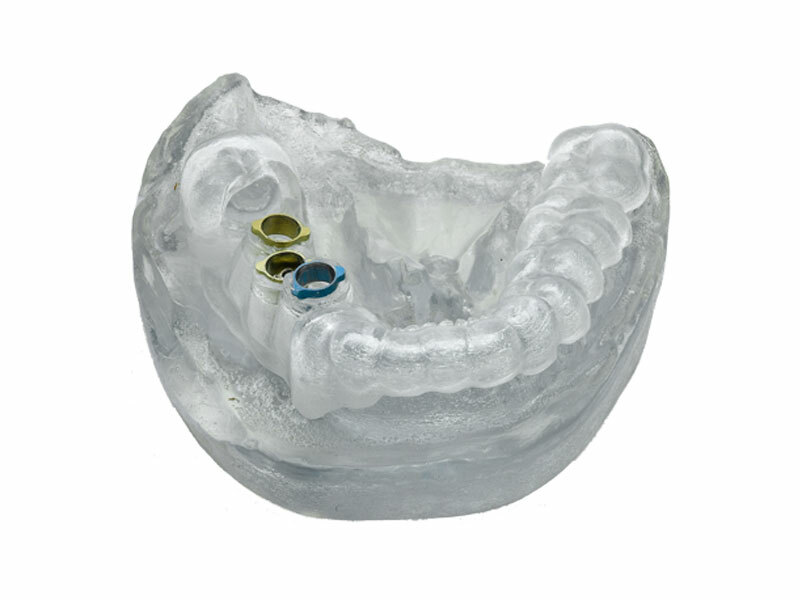 Bio-compatible PolyJet photopolymer (MED610) is a rigid medical rapid prototyping material. 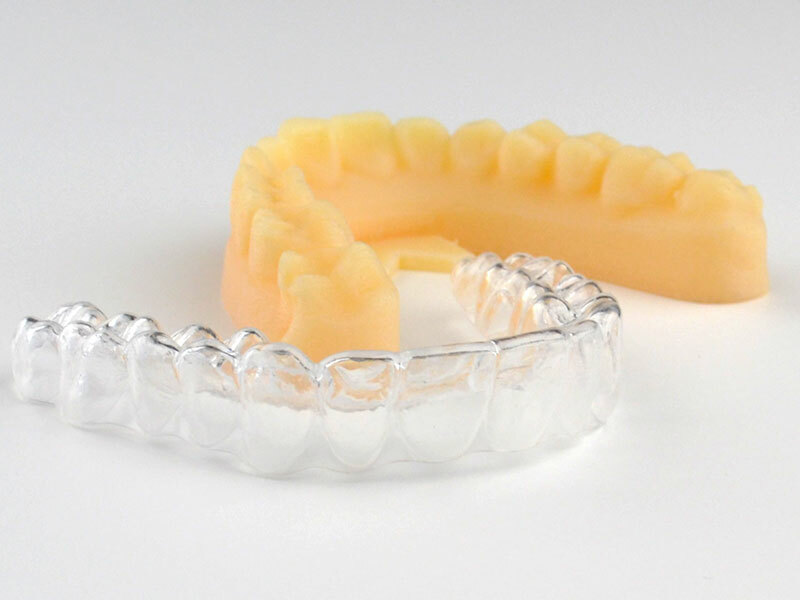 With the Bio-compatible material, you can rapidly prototype medical and dental products including dental delivery trays, surgical orthopedic guides and hearing aids. 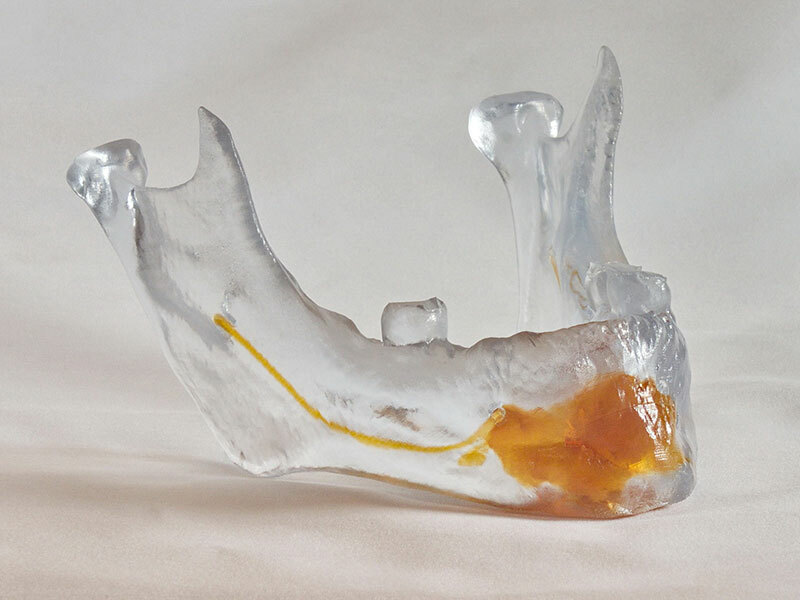 The medical rapid prototyping materials offer excellent visualization and great dimensional stability. Five medical approvals including cytotoxicity, genotoxicity, delayed type hypersensitivity, irritation and USP plastic class VI*. 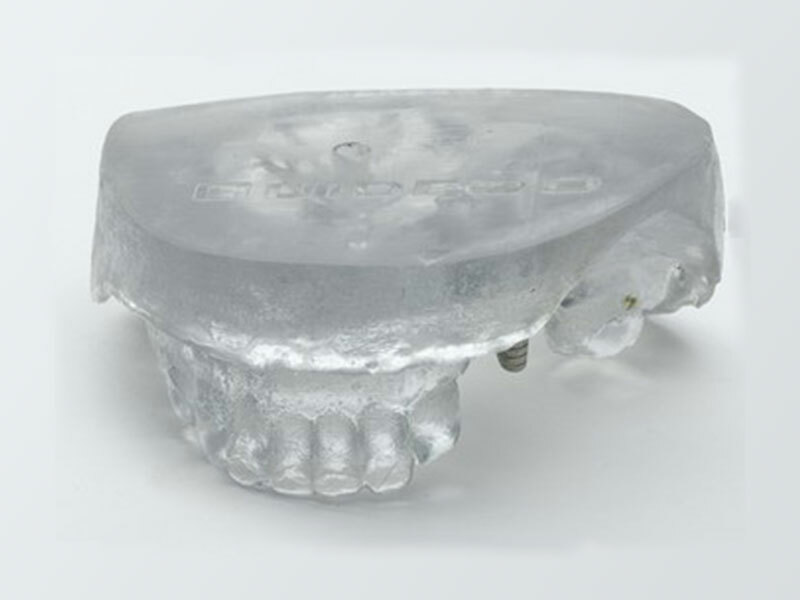 Here you can see some 3D printed parts using Dental / Bio-Compatible.